For info on Colour, Grips, Cording & Laser Etching options, see the 'Optional Extras' tab below. The PRO15's attenuation curve is the result of a very specific design that satisfies two very important requirements. Firstly, the requirement of acoustic musicians to be able to hear what they're doing whilst being protected from peaks in higher frequencies but where the overall noise is lower than for many other musicians. The PRO15 solves this with a flat 12dB protection up to the midrange and then a gentle curve up to 15dB at the high end where many of the dangerous blasts from wind instruments sit. Second is the requirement for a hearing protector that conforms to the European Standard for hearing protection for use under the Noise at Work regulations. The EN352-2 standard specifies minimum protection values at specific frequencies and creating a low noise hearing protector can be difficult without dipping below these values. The PRO15 provides protection that's not only perfectly suited to the acoustic musician but also meets the requirements of EN352-2 so the musician and politician are perfectly happy. 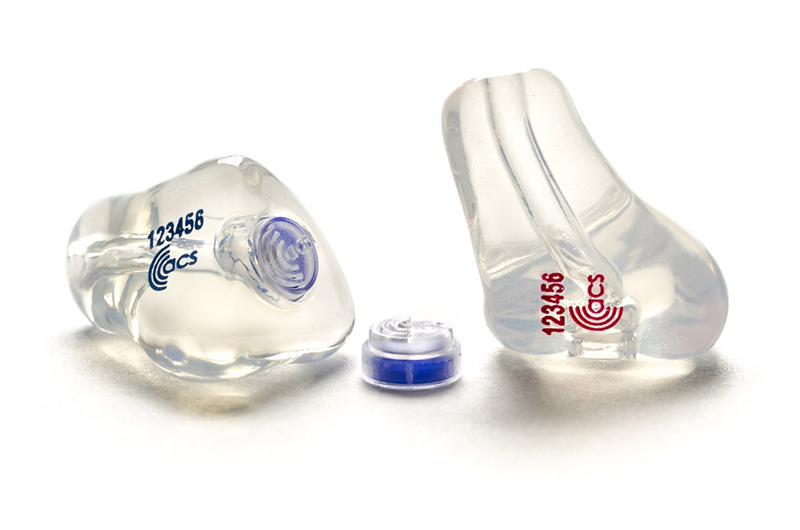 PRO15 ear plugs and filters have been tested and certified to EN352-2: The European Standard for ear plug hearing protectors. FILTER EXCHANGE: If you find the filters you have chosen are not suited to your use we will exchange them for a different type.Simply return your filters to us within 60 days of delivery, and on receipt we will send the replacement pair of filters that you have chosen. Grips - No extra charge - An extra section of silicone added to the ear plug to aid insertion and removal. See image 4 above. Cording - No extra charge - A detachable neck cord fitted to the ear plugs. See image 3 above. NB: The colours shown in the chart below have been reproduced as accurately as possible, but may differ from the actual product due to differences in screen resolutions. Click image to enlarge, or Download as a PDF.